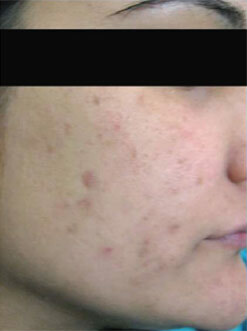 Best Acne / Pimples Treatment In Vasant Kunj. 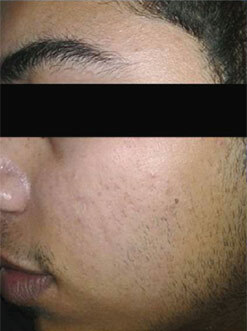 Small eruptions on the surface of the skin in the form of pimples, blackheads, whiteheads and sometimes red spots on face, neck, back and chest. 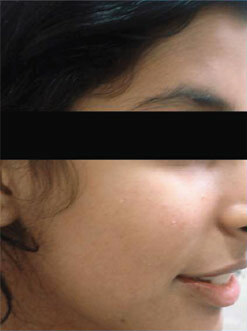 It commonly occurs in teenagers from the age of 12 and is more prevalent in boys. 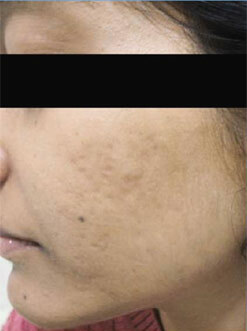 There is no quick-fix cure that can cure acne in one stroke. It is series of systematic steps taken in order to remove the root causes of the disease; rather than just resolving the symptoms through creams and lotions. 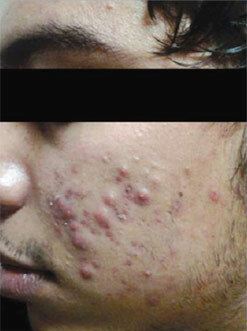 No single reason can be attributed to the cause of acne and quite often a complex interplay of internal and external factors results in acne vulgaris. 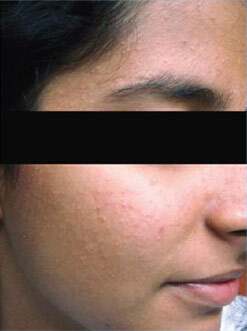 The more greasy and oily the skin is, higher the chances of acne vulgaris. Higher the secretion of sebum above the normal limit, higher the chances of acne breaking out in the form of blackheads, whiteheads, red pimples that patients feel like scratching in order to peel them off. 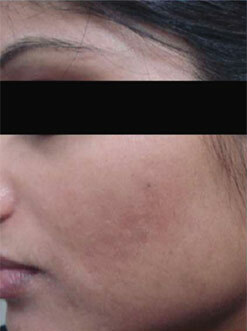 Scratching in response to itching only aggravates the symptoms and may cause bleeding. So it should be avoided at all costs. Trapped sebum secreted from the sebaceous glands under the surface of skin is the ideal habitat for bacteria like propionibacterium to survive and multiply forcing the immune system to react causing inflammation. 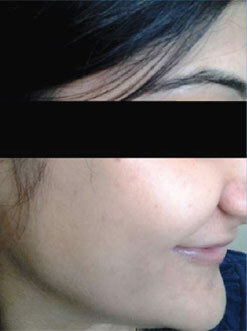 In such cases patients are requested to avail specialist intervention from the best in skin specialist in Delhi who will ensure that you can go about the business of your life without pain, swelling or itching. 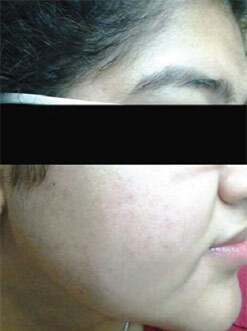 If timely treatment is not availed, these bacterial colonies may become larger and get filled with pus or pustules. 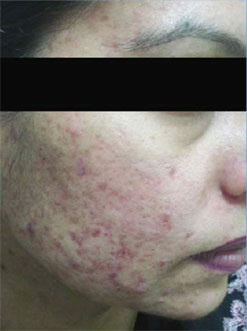 It can further de-generate into nodules and cysts. 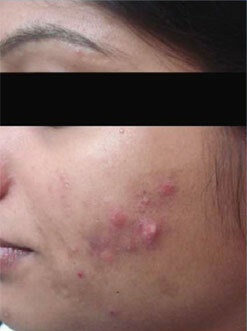 Acne in 8 out of 10 cases does not proceed to the pustules stage and therefore can be treated quite successfully. The reason being that puberty triggers higher release of sebum from sebaceous glands that is mainly responsible for keeping the skin hydrated. 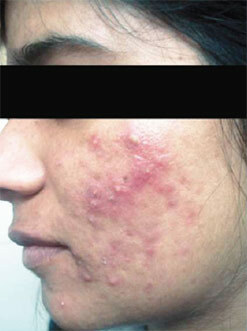 Females suffering from PCOD-polycystic ovarian disorder might be more vulnerable to acne vulgaris. 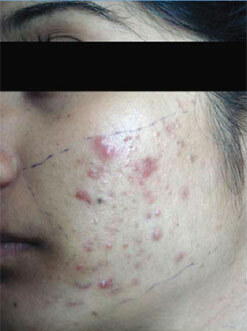 Thick greasy make up, exposure to chemicals is also one of the rare causes of acne. 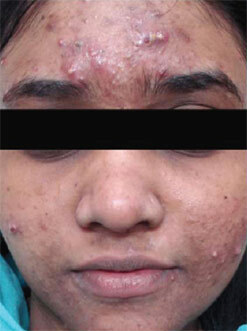 ingestion of performance enhancing drugs like anabolic steroids coupled with formulations like phenytoin, steroid creams and ointments can worsen acne vulgaris and hence should not be taken without the advice of a dermatologist. 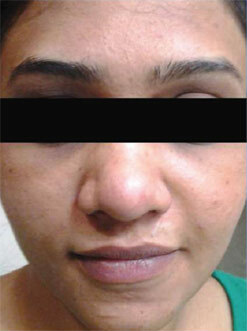 It is quite easily treatable as it is not life threatening and does not cause loss of mobility apart from the cosmetic disadvantage it put the patient into which might trigger loss of self-esteem coupled with mild withdrawal symptoms. 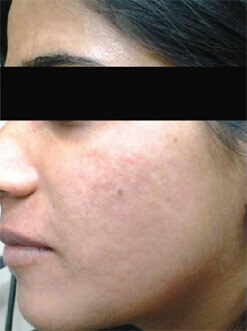 Inflamed acne, even after treatment can cause pigmentation that is known as post-inflammatory hyper-pigmentation. 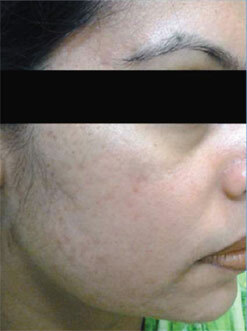 Even many years after treatment, there may be a pitted scar that will serve as a gentle reminder of the fact that the patient suffered from inflamed acne in teenage years. Patients should be mentally prepared for this. Last but not the least, the main aim of all formulations taken internally or externally is to kill germs, reduce inflammation and open pores on the surface of the skin in order to bring back the patient to the pre-acne levels. Stick to the basics of avoiding dirt-based environments, washing face with soap and lukewarm water twice a day. Antiseptic washes are best instead of washing with astringents or exfoliating agents. Fragrance-free water based moisturizing creams are advised for best results.